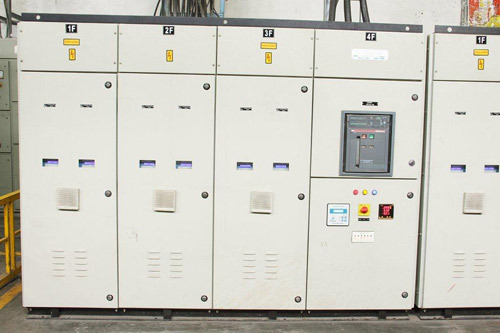 The basic purpose here is centralized Reactive Power Compensation with Harmonic Mitigation. 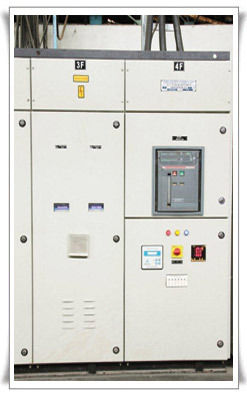 Automatic control is provided using Automatic Power Factor Control relays. 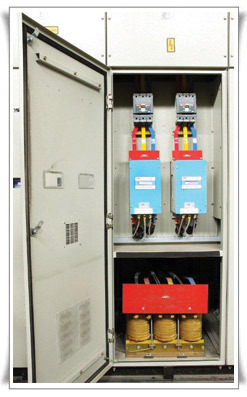 The switching of individual steps is through contactors or thyristors. 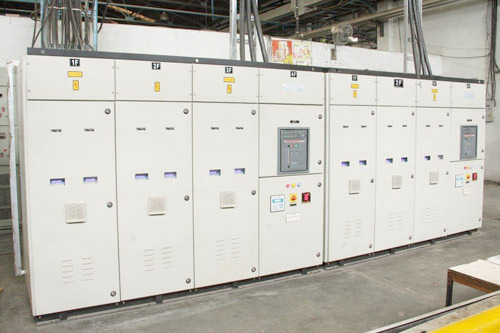 With thyristor switching it is possible to have panels at higher voltages (upto 690 V), and with large size of single step (108-kVAR). Based on the load variation pattern, the minimum and maximum size of steps can be determined to maintain optimum power factor. These will help partly mitigate the harmonics from the system.